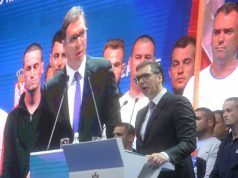 BELGRADE – The annual European Commission’s reports on the candidate countries cannot be expected in April, as last year, but only after the elections for European Parliament take place between 23 and 26 May 2019. This was assessed by Dušan Reljić, head of the Brussels office of German Institute for International and Security Affairs at the yesterday’s panel on the elections in Belgrade. European Western Balkans has received an off the record confirmation that the Reports will be published on 29 May. EU are not keen on increasing populist sentiments shortly before the elections by bringing up the issue of the enlargement, explained Reljić. This is the reason for postponing of the release of the Reports. 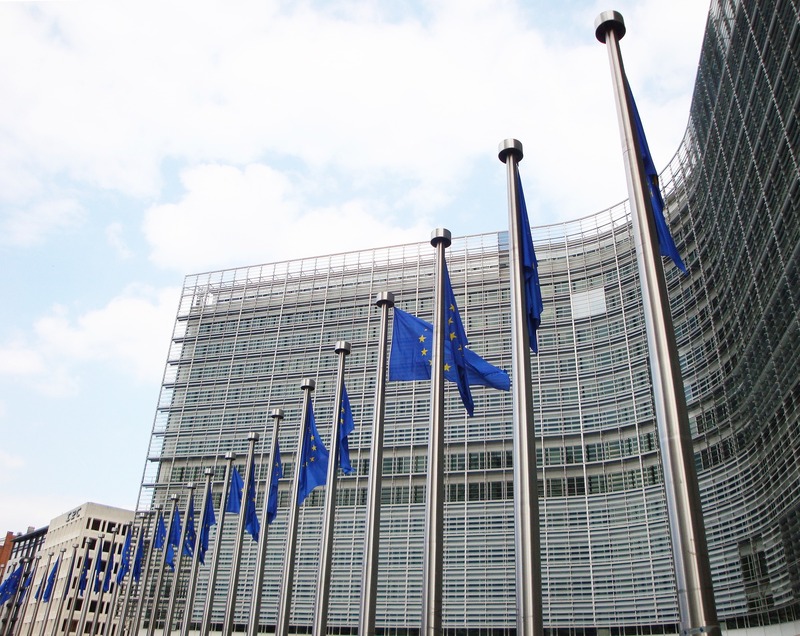 European Commission Reports annually assess the situation in the candidate countries, that is their level of alignment with the EU acquis and standards, as well as the track record of their implementation. EC estimates whether any progress has been achieved in the context of negotiating chapters and other criteria. Previous articleWhich events and developments are expected in 2019?